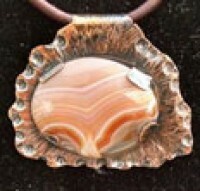 Amazing Pendant using Micro-Chasing…Pushing and Pulling Metal-it’s Easier than it Sounds! 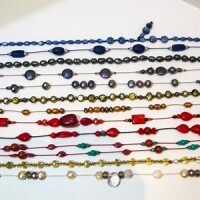 Bead Stringing Basics - Turn Your Bead Purchases into Wearable Jewelry! 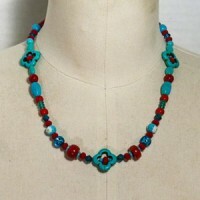 Beaded Macrame, Every Possible Way (with sliding closure)! Fees: $69 » including all materials and printed instructions. 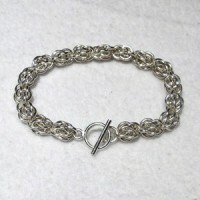 A variety of clasp & jump ring colors will be available. 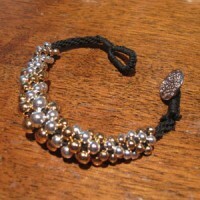 Beaded Kumihimo Bracelet with Button Closure! 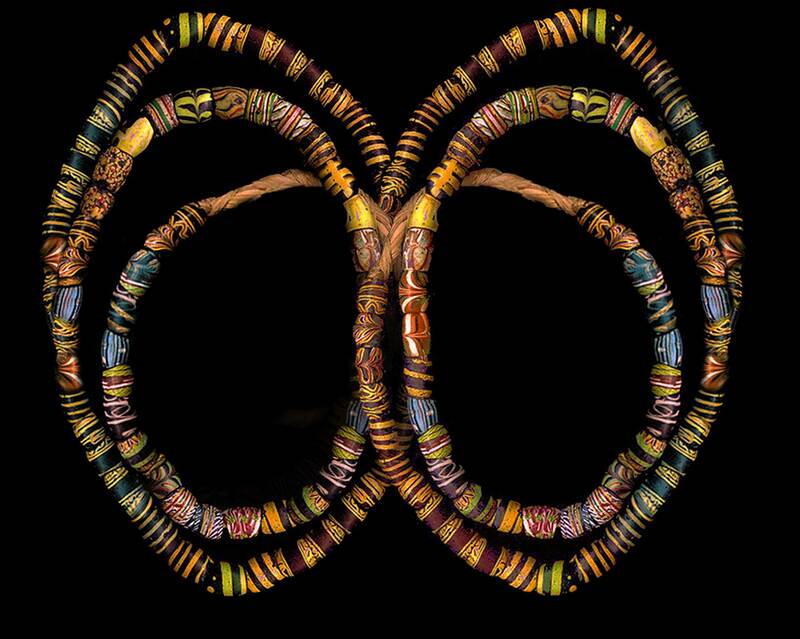 Fees: $69 » including all materials and printed instructions, plus $15 for Kumihimo Tools kit. 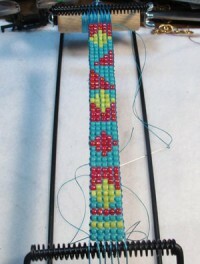 Learn the Art of Bead Knotting on Silk Cord! Fees: $69 » including all materials and printed instructions, plus $3 for knotting tweezers. 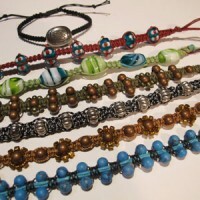 A variety of bead types and colors will be available. Dates/Times: April 26-April 28, ongoing. Fees: $0 » free demos!